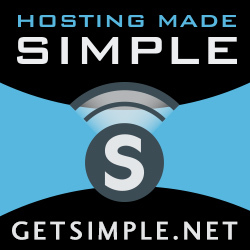 Click the image above to sign-up for Web Hosting with Simple Source Solutions. The majority of my customers use this hosting service. I would love to help you with your website needs. Below is a portion of my work. Contact me today!